 1 Bedroom starting at $525, 2 Bedroom starting at $599 - $629. Move in now and the rest of April is Free plus $400 off in May! 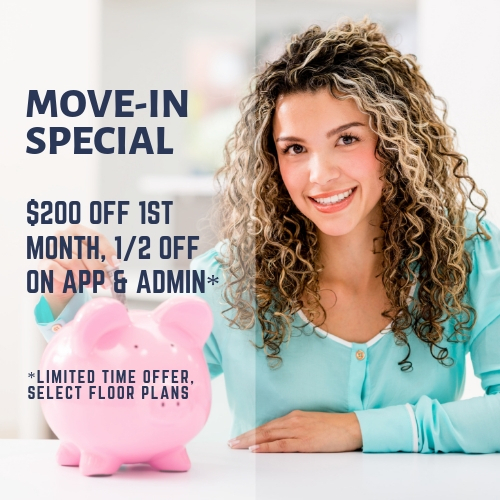 Reserve your new home for $99 Deposit & 1/2 off App & Admin Fee* Hurry this offer won't last long! *some restrictions apply. Ask about our newly renovated apartment homes! *Specials and prices can change without notice at any time unless you secure your new home with a deposit. Ask about our Hero & Preferred Employer Program.